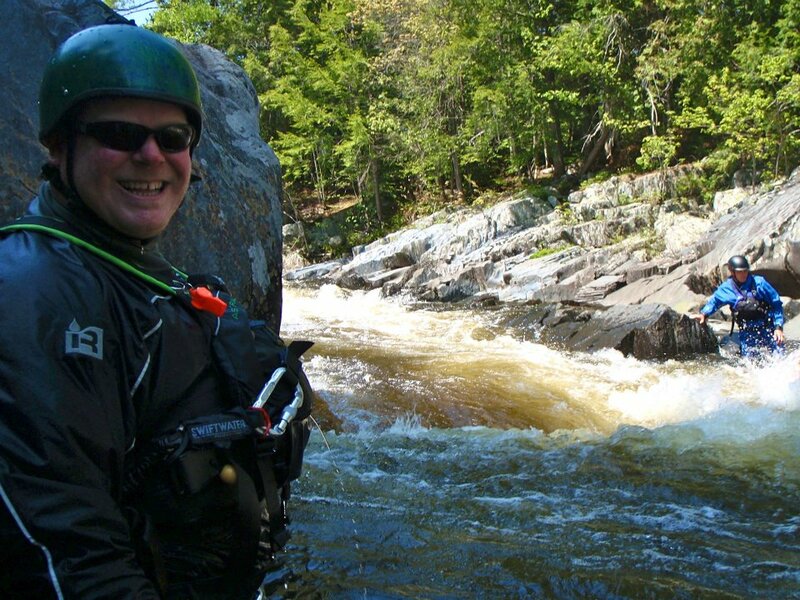 Northeast Whitewater: Moosehead Lake Adventure Destination: Every day is a good day to visit Maine! Every day is a good day to visit Maine! 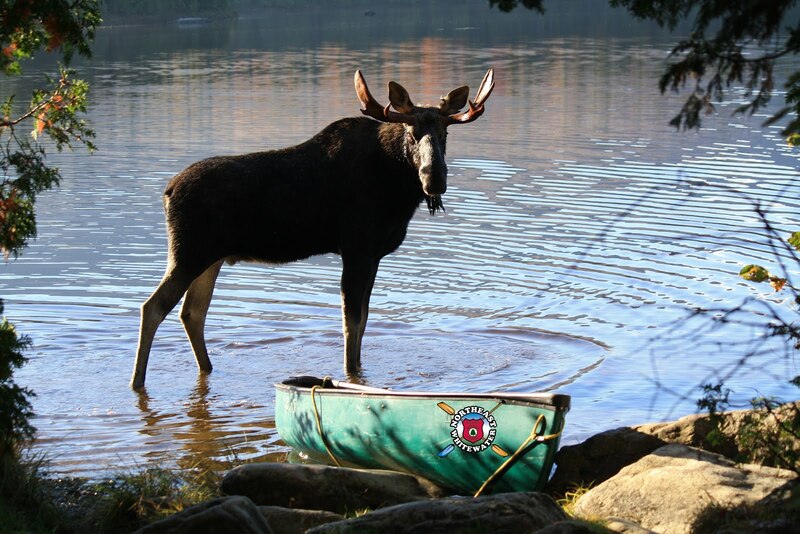 Every day is a good day to visit Maine and the Moosehead Lake Region. In the winter time, so many people come to Greenville, Maine for snowmobiling, but don't miss out on cross country skiing at Lily Bay State Park or at the Appalachian Mountain Club! We have students staying with us this evening heading into the Maine AMC for cross country skiing this weekend. 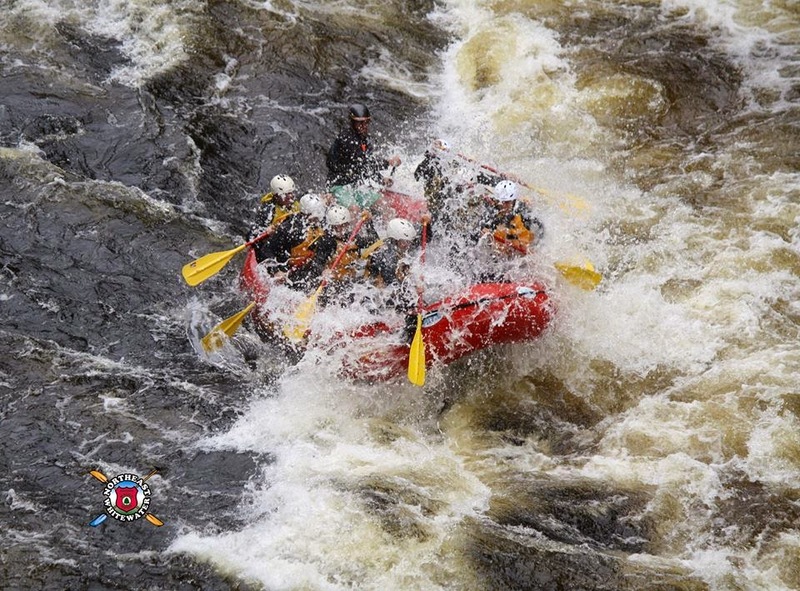 The Moosehead Lake Region is a great place to visit in the winter...and in the summer of course for whitewater rafting, waterfalls, moose watching tours and more! This group is hoping to see Moose Tracks while cross country skiing in the Maine woods. These students have come to the right place for moose sightings because moose travel to the groomed trails in the winter for ease of travel. Have fun out there!